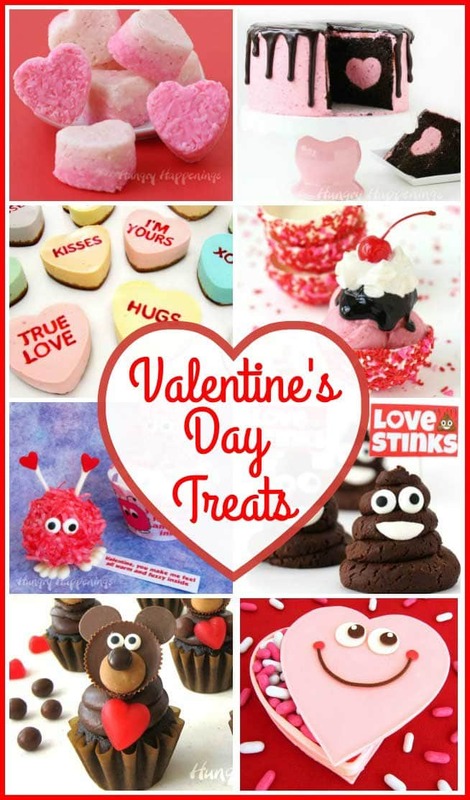 February 4, 2013 By This post may contain affiliate links. 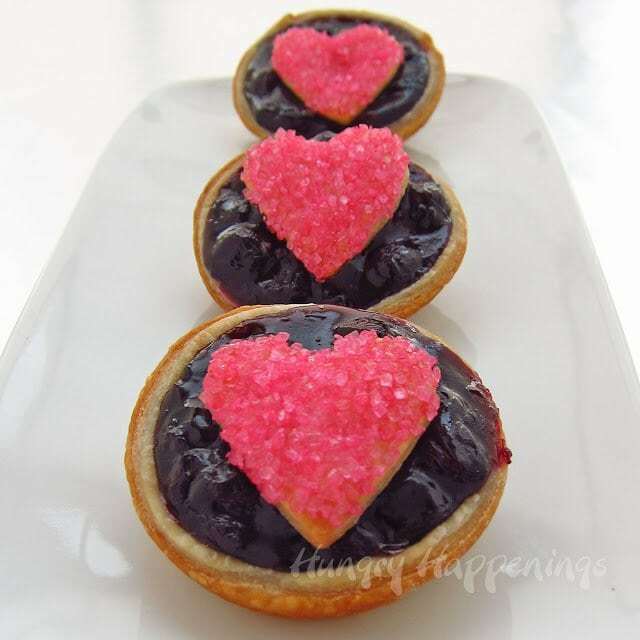 When its Valentine’s Day, my heart is all about the tarts and these Mini Blueberry Heart Tarts satisfy my cravings. Hopefully they do the same for you and all your loved ones! 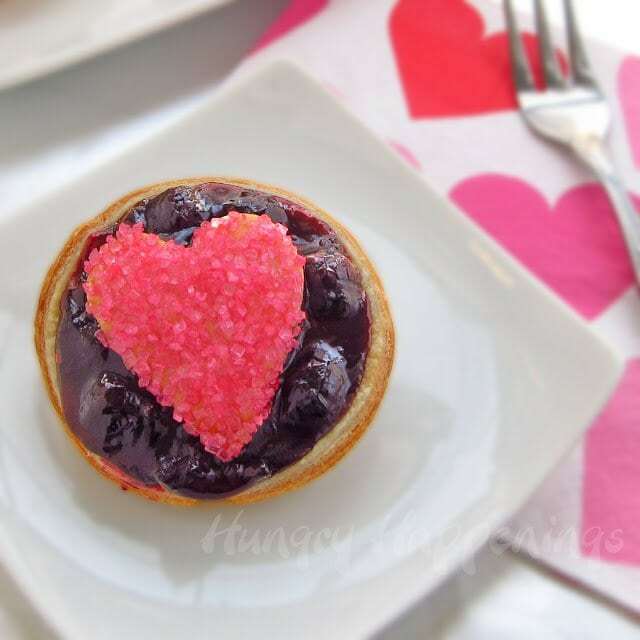 These sweet Mini Blueberry Heart Tarts will take you less than 30 minutes to create for your sweethearts this Valentine’s Day and only require a few ingredients. Don’t ya just love that? I love when I can create a dessert that looks festive, tastes great, and requires very little effort. The idea for this recipe came about the day I opened a box sent to me by Lucky Leaf which included a few cans of their pie filling, a muffin tin, cupcake wrappers, and some recipes. One of the recipes was for Baby Blueberry Pies topped with a lattice crust. 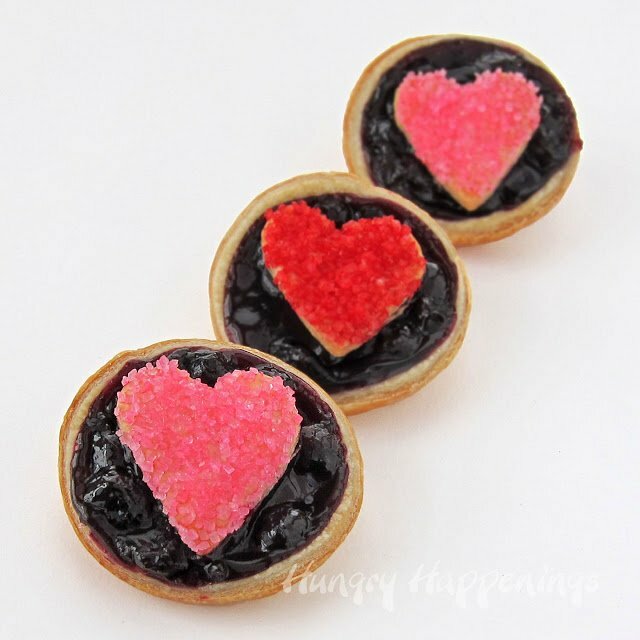 They looked so cute and would be a great dessert for any day, but I wanted to transform the pies into a Valentines Day edible craft, which was so easy. 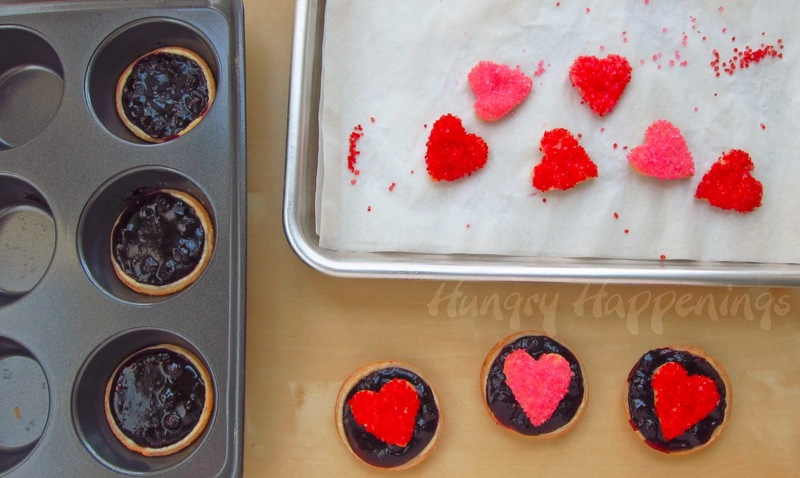 Using store bought pie dough and Lucky Leaf Blueberry Pie Filling, these little tarts took minutes to make. While the tarts were baking, I cut hearts from the scraps of dough, topped them with sparkly colored sugar then baked them separately. Once baked I topped the tarts with the hearts and they were ready to serve.Just a note: I tried baking the hearts directly on the tarts and by the time the bottom crusts were browned, the heart had not baked through, so I don’t recommend doing it that way. Pre-heat oven to 400 degrees Fahreneit. Dust your cutting board lightly with flour. Un-roll your pie dough on the cutting board. Roll out dough slightly. 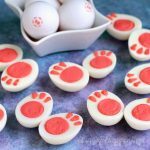 Cut out 9 circles using a round cookie cutter. 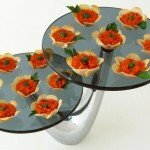 Press the rounds into the cavities of your muffin tins. Spoon a tablespoon of the Lucky Leaf Blueberry Pie filling into each crust. Bake for 10-12 minutes until the crust is golden brown. Cut 9 hearts out of the remaining pie dough, re-rolling as needed. Brush tops of the hearts with milk. 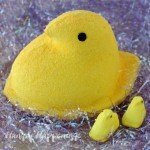 Sprinkle colored sugar over top. Set on a baking sheet and bake for 6-8 minutes until golden brown around the edges. 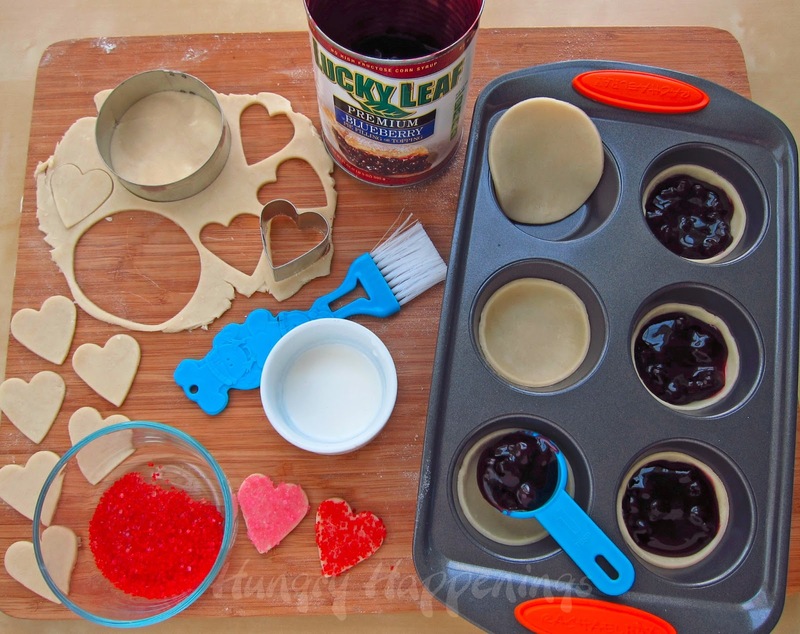 Remove the mini blueberry pies from the muffin tin and top each pie with a heart. Serve the pies hot or cold. 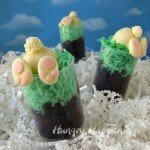 These cupcakes look super cute and delicious! Great idea! 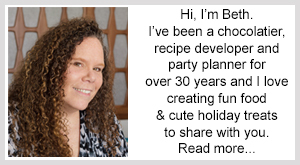 I just descovered your blog and browsed through some of your recipes, they all look scrumptious! I really enjoy reading your posts 🙂 you have a new follower! 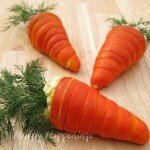 Hey 🙂 Thx for this wonderfoul recipe! My favorite filling is a mixture of raspberries, currants and cherries. Thats the filling i use for my "Linzer Torte" too. Nice variation to the classic filling, which is only currants..
Good morning! 🙂 Thanks for another great giveaway! Blueberry pie filling is my favorite! 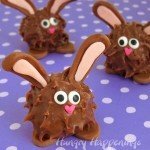 These look so easy & delicious!!! My favorite pie filling is definately BLUEBERRY! Lemon Meringue,with brown sugar merinuge. I love sour cherry pies the best! Mine is apple and cherry…yes i have two! My favorite pie flavor gotta be apple. Blueberry peach pie is my favorite. I like fun combos like that one, or cranberry pear is a great winter one. These really look great – blueberry is my favorite fruit in the world, but apple is my favorite pie! I love pie, almost all flavors, apple, cherry, pumpkin, mixed berry, blueberry etc……a la mode!!!! !